Konjac Bamboo Charcoal Facial Puff Sponge is a fully biodegradable and sustainable face sponge, that can be used on its own or together with your favourite cleanser. 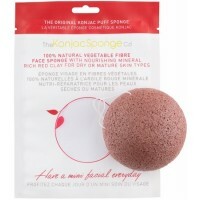 Naturally moisture rich Konjac plant fibre is alkaline to balance the acidity of skin oils and impurities. 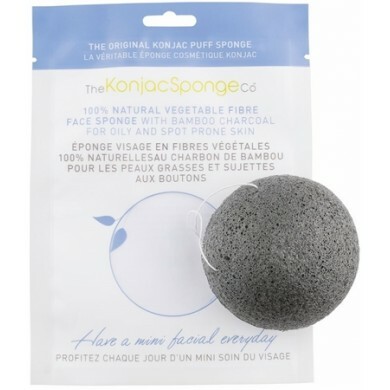 Bamboo charcoal is packed with mineral rich activated carbon and minerals that deep clean skin pores to eliminate blackheads and dirt whilst absorbing excess oils and toxins. 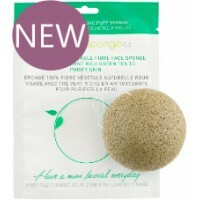 A natural antioxidant, it kills stubborn acne-causing bacteria and it is an effective natural treatment for acne sufferers. 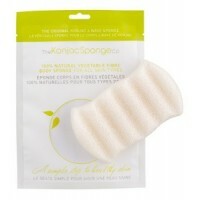 For oily and blemish prone skin. 100% Pure Konjac Facial Puff Sponge is a fully biodegradable and sustainable face sponge, made exclu.. 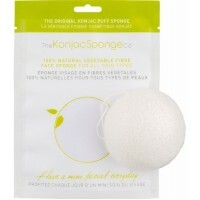 The Konjac Sponge Company 100% Natural Vegetable Fibre Body Sponge is a fully biodegradable and sust..